Comments: Sexes on separate plants and the female flowers of no major ornamental significance. Masses of seeds are produced in the fall. 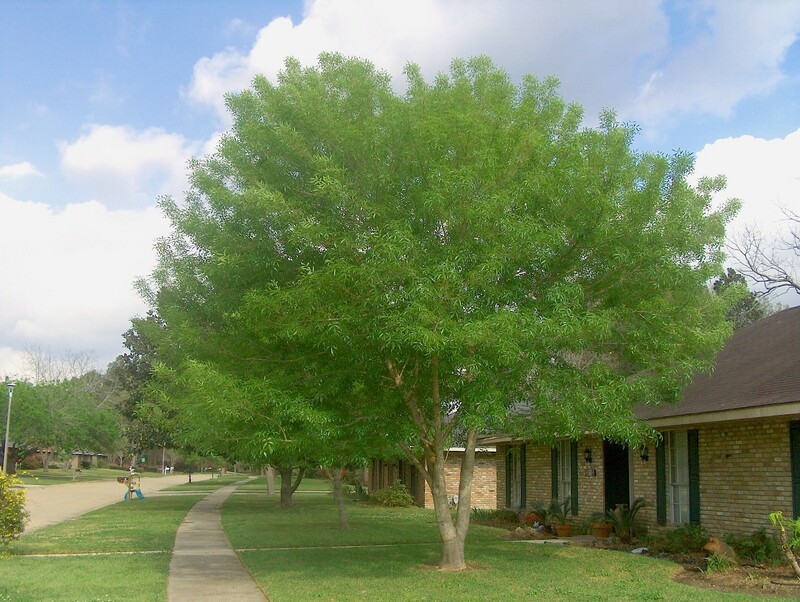 Has a glossy yellow-green foliage, silver-gray bark, a rounded form and is quick and easy to grow.